The positive results of this program became the basis of the popular spinal care program at Manhattan Physical Medicine and Rehabilitation in NYC, and the subject of a workbook by Terry Roth Schaff, Yoga for a Healthy Spine. 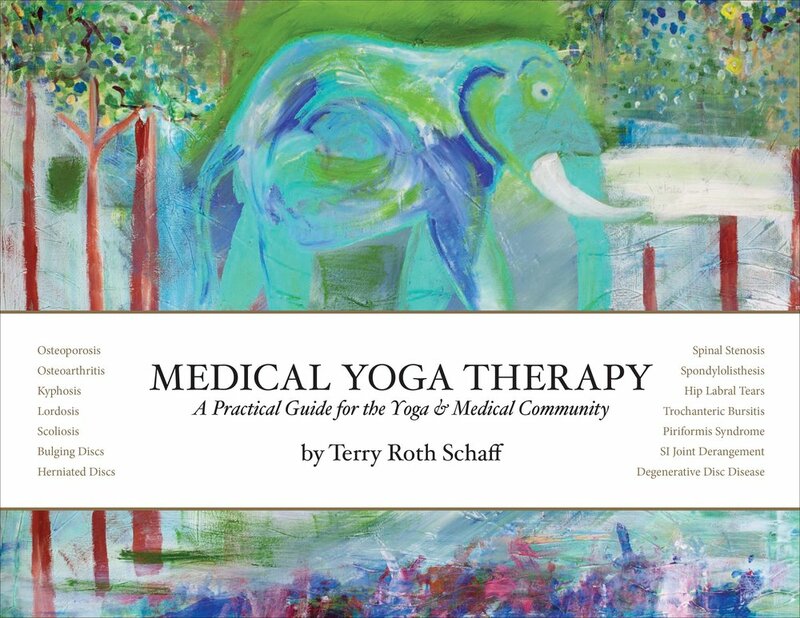 Terry teaches therapeutic chair yoga workshops at Kripalu and the Omega Institute. Please let her know if are interested in starting up a Chair Yoga Program or attending a Chair Yoga Workshop.